Roberto Briones moved from a very arid area in Mexico where the closest fishing spot was at least a three-hour drive from him to an area in Canada that is surrounded by water within a 10-minute drive from his house. It was in 2002 when he bought his first rod/reel combo and caught his first fish. He was hooked! From then on, Roberto started reading about fishing and immediately bought his first boat that he and his father restored. Yearly he changed boats until he was competing with the big guys in the Canadian Bass Fishing Tournaments. 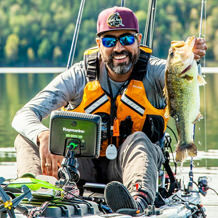 Due to unforeseen circumstances he had to get rid of his bass boat, but he decided to never give up his passion, so he hooked up with Jackson Kayak and decided to give kayak fishing a try. He has never looked back since then. Roberto has developed an absolute love for kayak fishing that he now shares with everyone he meets. He even decided to start his own group of kayak fishermen that paddle and fish the Ottawa/Gatineau area. If you don't find him with his beloved family, you will most certainly find him on the water paddling, fishing and taking pictures. 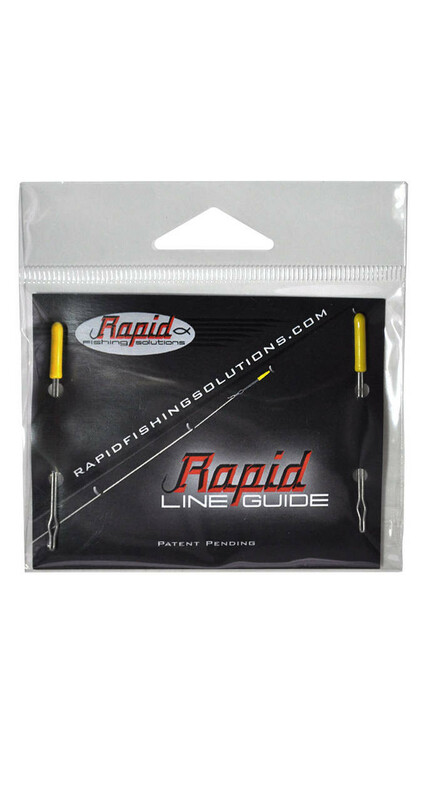 Roberto has found a money-saving tool that revolutionizes how you fish plastics. 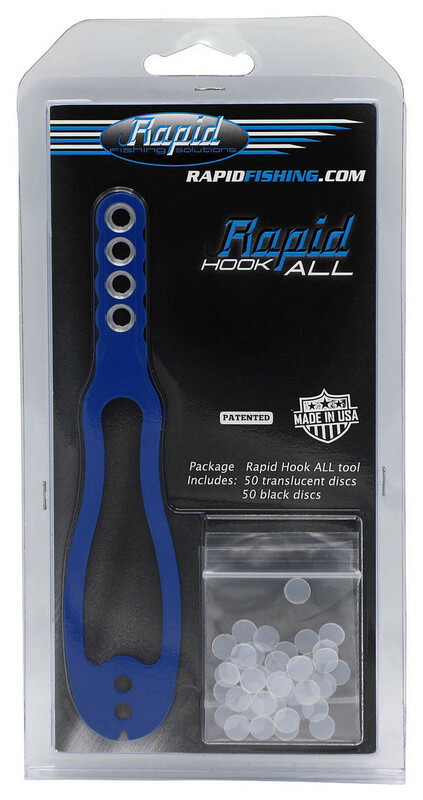 The Hook-All Tool allows you to spend more time fishing and less time adjusting your baits!